Buju Banton will perform his first concert following his release from prison on March 16, 2019, at the National Stadium, Kingston, Jamaica. Banton and his 10-piece Shiloh Band will perform a 90-minute set at the Long Walk to Freedom concert, presented by Miami-based Best of the Best Productions and Kingston’s Solid Agency. Joseph “Joey Budafuco” Louis of Rockers Island Entertainment, the promoters of Miami’s annual reggae concert extravaganza Best of the Best, and XO Management shared the details exclusively with Billboard in a recent phone conversation from Jamaica. 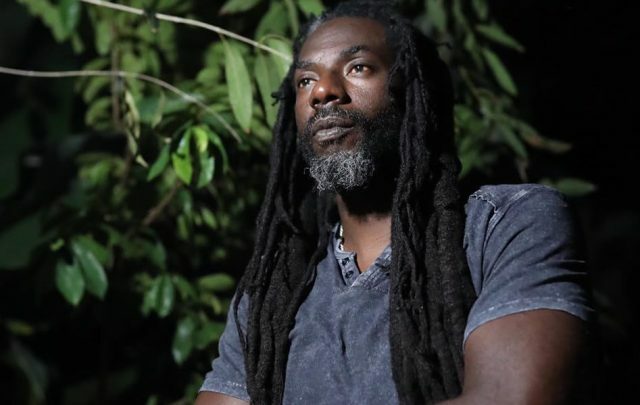 Buju Banton hopped on social media Monday for the first time since being released from prison to thank fans and announce his Long Walk to Freedom tour beginning March 2019. Banton has begun recording fresh vocals and people can’t wait to hear the Reggae star first single. 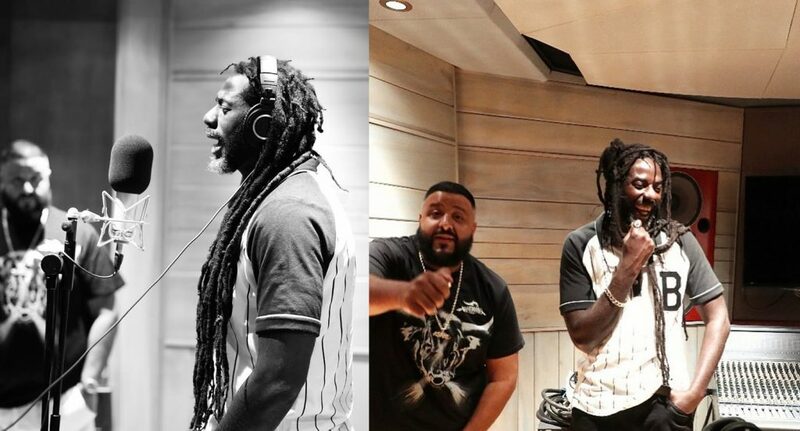 Fans can expect Buju to release music in early 2019 ahead of his highly anticipated concert in Jamaica in March followed by Trinidad and Tobago in April.